Brandon is an associate attorney with Lind, Jensen, Sullivan & Peterson, P.A. 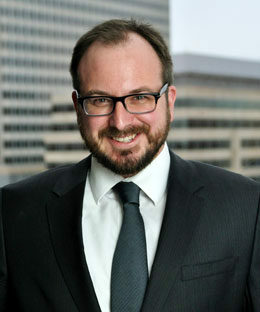 His primary areas of practice are business disputes, employment litigation, general liability, and insurance litigation. Prior to joining the firm, Brandon worked as an associate attorney at a small law firm in Minneapolis, Minnesota where he primarily practiced business and commercial litigation. Before entering private practice, Brandon was a judicial law clerk to the Honorable Michele A. Davis of Wright County District Court. Brandon obtained his law degree from the University of Minnesota Law School in 2015 and received a B.A. from the University of Denver in 2012.